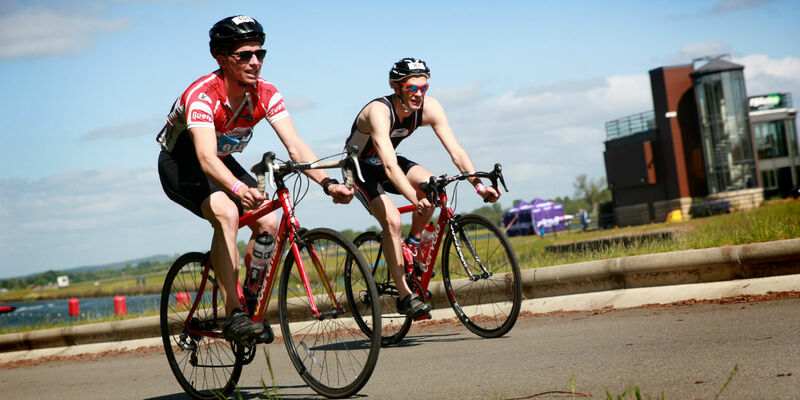 The Dorney Lake grounds lend themselves to being an ideal backdrop for a number of sporting activities other than rowing and canoeing. Some races are for charity and there are, on occasions, children's competitions. All the races attract both serious participants as well as those doing them as enjoyable leisure activities. PLEASE NOTE: Cycle race training is not permitted anywhere on site. For further information and to enter any events, please contact the relevant Organiser. Oarsport Junior Sculling Head - please note that there will be no public parking at this event. All cars will be charged a parking fee which includes a race programme. Private Regatta - please note that there will be no public parking at this event. All cars will be charged a parking fee which includes a race programme. Wallingford Regatta - please note that there will be no public parking at this event. All cars will be charged a parking fee. National Schools Regatta - please note that there will be no public parking at this event. All cars will be charged a parking fee. Metropolitan Regatta - please note that there will be no public parking at this event. All cars will be charged a parking fee. Marlow Regatta - please note that there will be no public parking at this event. All cars will be charged a parking fee. 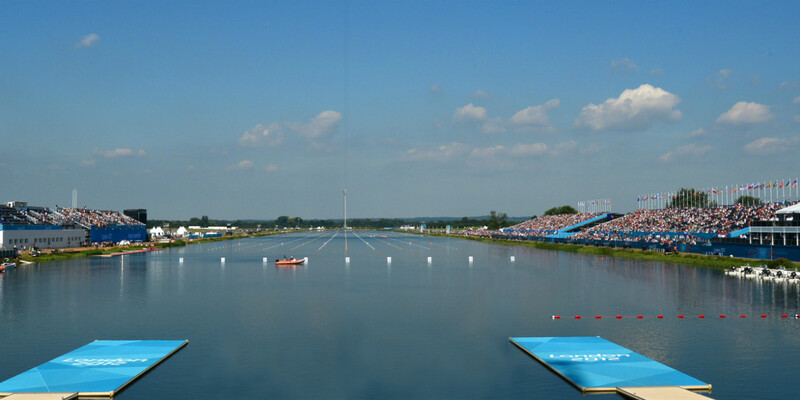 The 50 days of major sporting events which now take place at Dorney Lake each year include three regattas traditionally held on the River Thames. 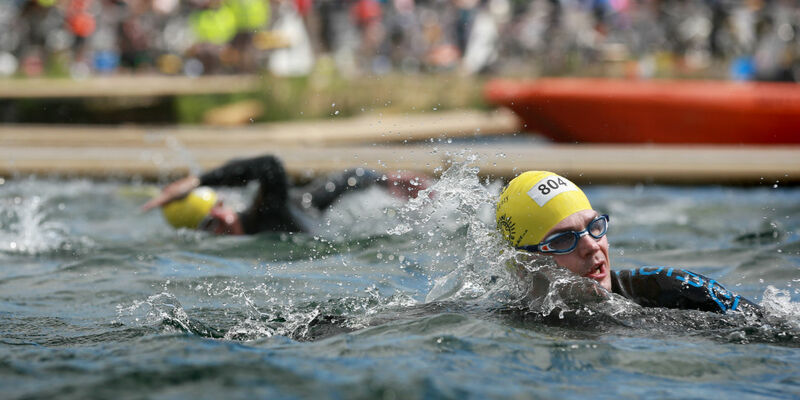 The river is very busy and not always safe because of the fast-moving currents so these three significant events in the rowing calendar moved to Dorney Lake's still water and ideal facilities. The first of the three big regattas is held in May. In 2005 Wallingford was the largest one-day regatta ever staged in the UK. It attracts crews from all over the UK and offers 65 trophies. All ability levels are covered, from under-14's to veterans and novices to GB Team members. Visit the Wallingford Regatta website. Charles Dickens and his son were the inspiration behind this historic event, which began in 1866. They were both involved with London rowing clubs. The Metropolitan is in early June and attracts crews from all over the UK. Visit the Metropolitan Regatta website. Marlow has a Town Regatta on the river but holds its International Regatta at Dorney Lake over two days in late June. It is a fore-runner to and last qualifying event for the famous Henley Regatta in July, with crews from many countries taking part. Marlow Regatta is even older than the Metropolitan, having been founded in 1855, and celebrated its 150th anniversary in 2005. Visit the Marlow Regatta website. 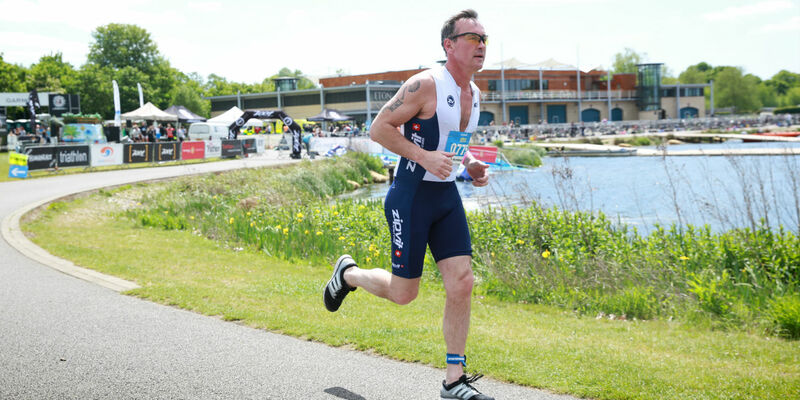 Dorney is a superb venue for this long distance triathlon - the course is fast and flat and very accurate in its timings.